← “Your EEG was negative.” Don’t bet on it. Here’s a truly novel alternative to seizure-free video games. 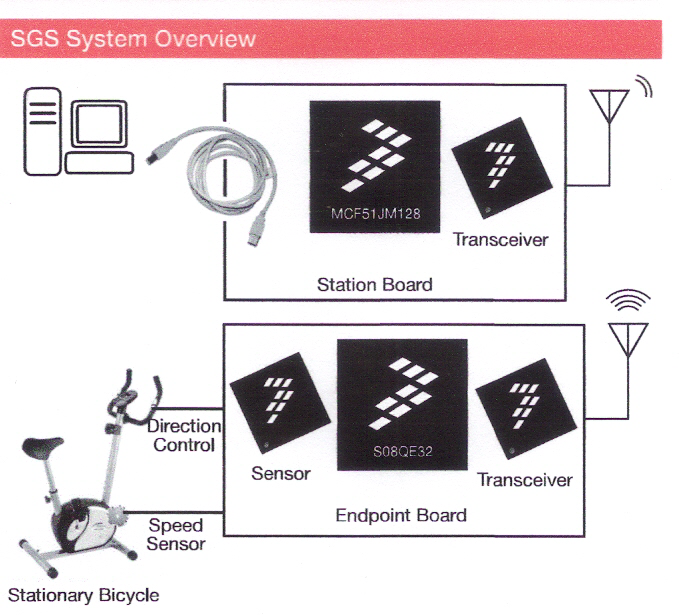 Freescale Semiconductor has developed a prototype for a device called the Sports Game Station, “combining exercise, entertainment and seizure detection.” It’s an exercise bike, wireless game controller, and seizure monitor all in one! The prototype was developed to encourage developers of scientific and medical equipment to use the company’s electronics components for building new types of products. The proposed Sports Game Station, which would let users get exercise while they control a video game with their cycling, also detects and alerts others to any photosensitive seizures that occur during the game. According to the product description,”The concept is designed to help make video game playing healthier and safer.” I am not making this up. To check out the particulars, you can click here and scroll down to page 21 of Freescale’s health and safety applications product summaries. 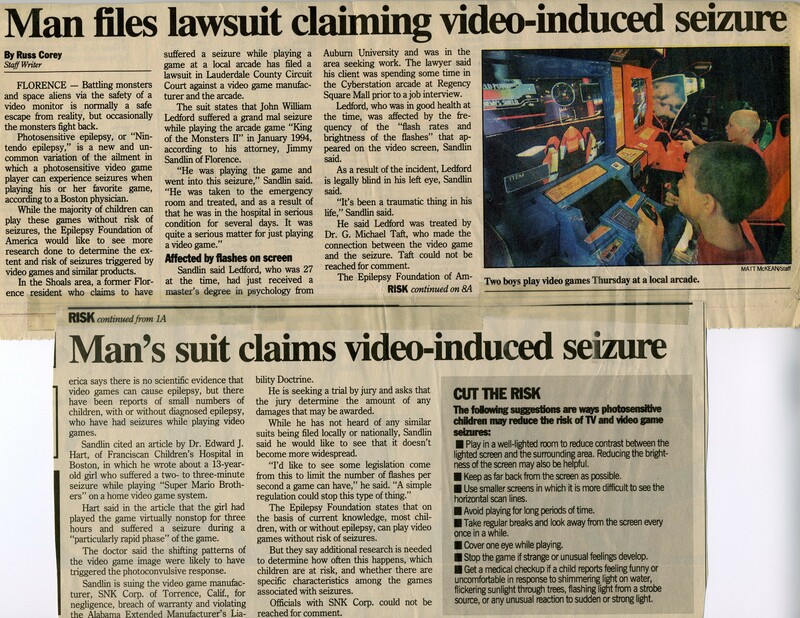 “To detect evidence of conditions such as a seizure, a reliable algorithm is necessary. This special algorithm must be designed using enough samples of seizure waveforms (caused by jerking body movements) gathered by the accelerometer to ensure exceptional accuracy.” Problem here is that the term seizure waveforms generally refers to EEG readings, which would not in fact be caused by jerking body movements. Not to mention the fact that many seizures don’t present with abnormal movements, which the product description acknowledges in the paragraph immediately prior. Anyway, if a seizure is detected (the algorithms for seizure detection have not been developed), a seizure alert is wirelessly transmitted to parents’ cell phones or to a buzzer alarm in the game console! As far as I can tell, no developer has yet utilized the Freescale components to build a product similar to the Sports Game Station prototype. I’m leaving this post in the “uncategorized” category–none of the categories I have used or expect to ever use come close to being useful.